1, Come with a bluetooth remote controller suitable for ios and android which makes your shotting more easier. 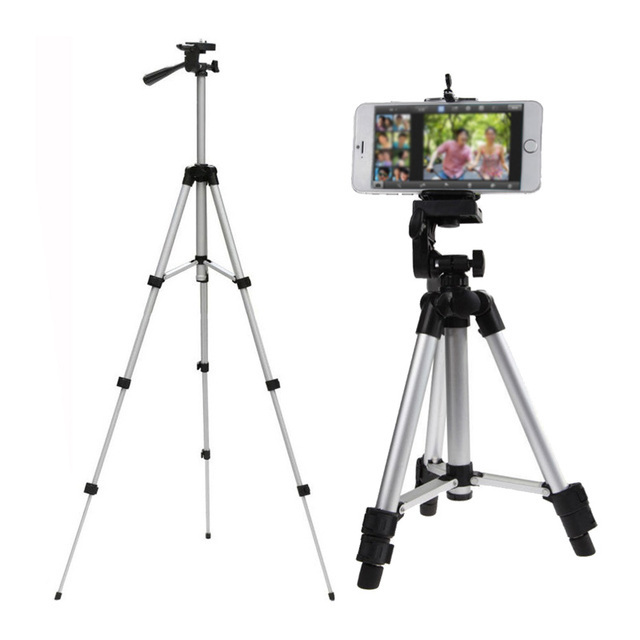 3, Height can be adjustable, max to 110cm (43inch). 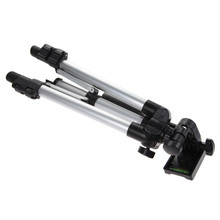 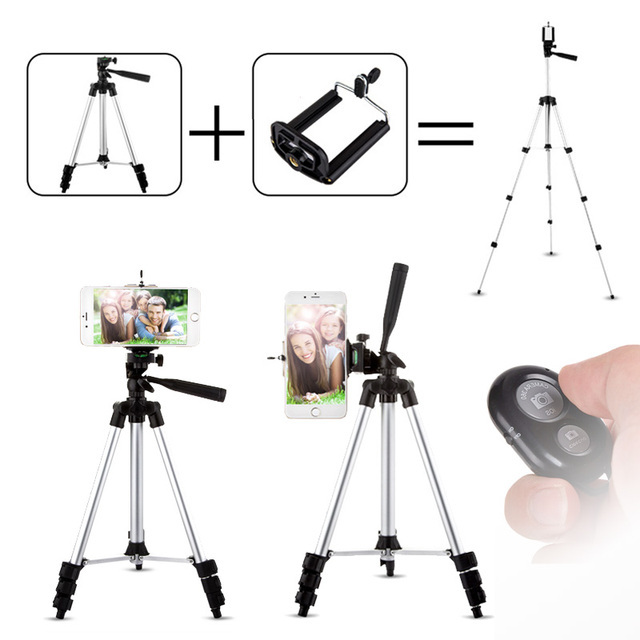 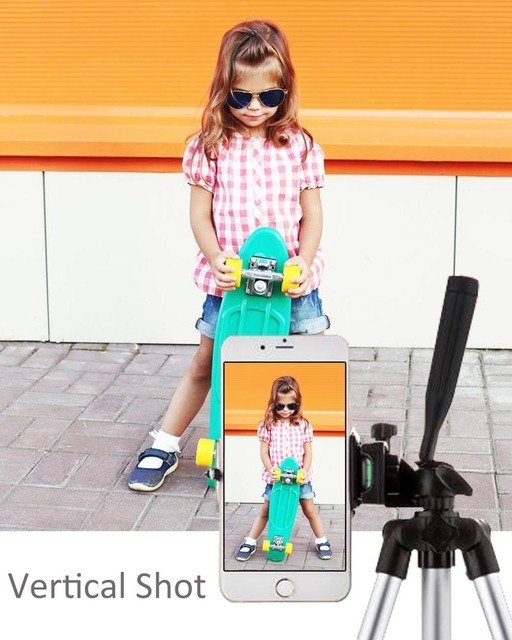 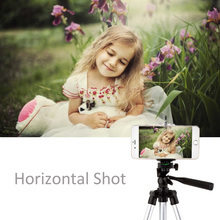 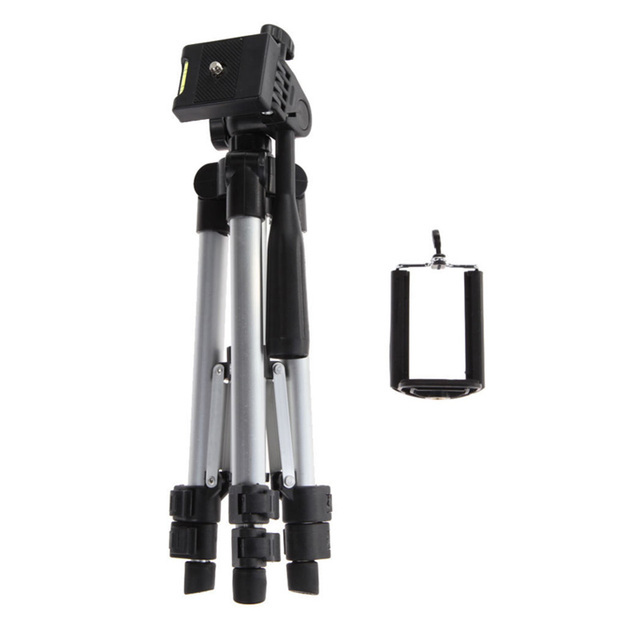 3,Ideal for outdoor, travel and timer shoots, It can used for smartphone, camera, lamp etc.